This weeks Ferrari Friday features a couple more Ferrari related items from the 1970’s currently on offer from my lightpress e-bay listings. 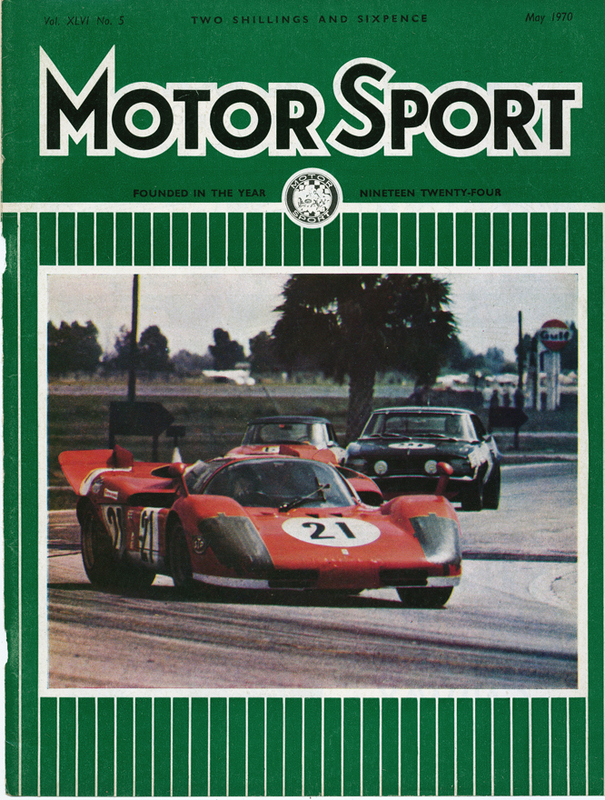 First up a MotorSport cover from May 1970 featuring an image depicting Mario Andretti on his way to winning the Sebring 12 Hours driving a Ferrari 512S which he shared with Ignazio Guinti and Nino Vaccarella. 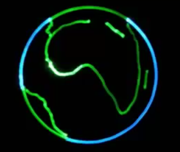 Mario Andretti cited this drive as the drive of his life in the British magazine Autosport many years ago because he was co opted into the #21 Ferrari after the #19 he had qualified on pole with Art Mezario had retired with gearbox trouble while 11 laps to the good over the rest of the field. 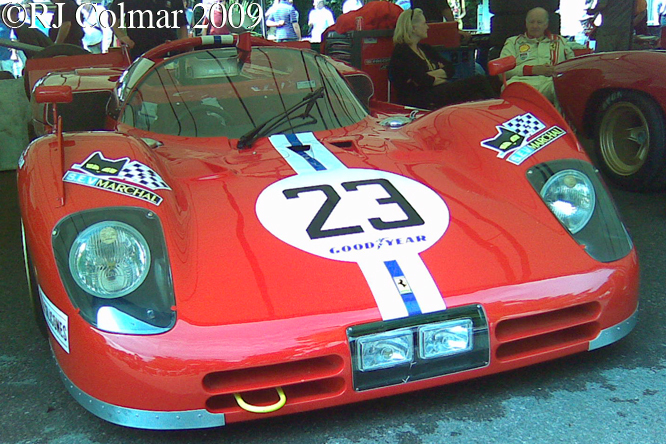 To win the 12 Hours Andretti had to catch and pass the Solar Productions Porsche 908, shared by actor Steve McQueen and pro driver Peter Revson, when he stepped into the #21 with just an hour of the once round the clock race to go. Having passed McQueen for the lead Andretti had to come in for fuel and as he left the pit lane he was but a few seconds ahead of the famous actor and remained there just 22 seconds ahead at the flag. 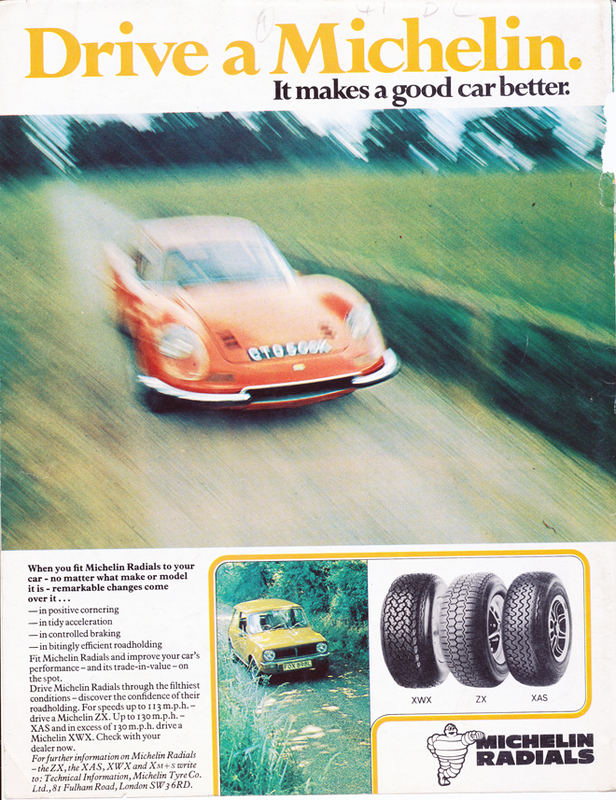 The Michelin advertisement above depicting a Ferrari Dino comes from the back cover of MotorSport in December 1973. 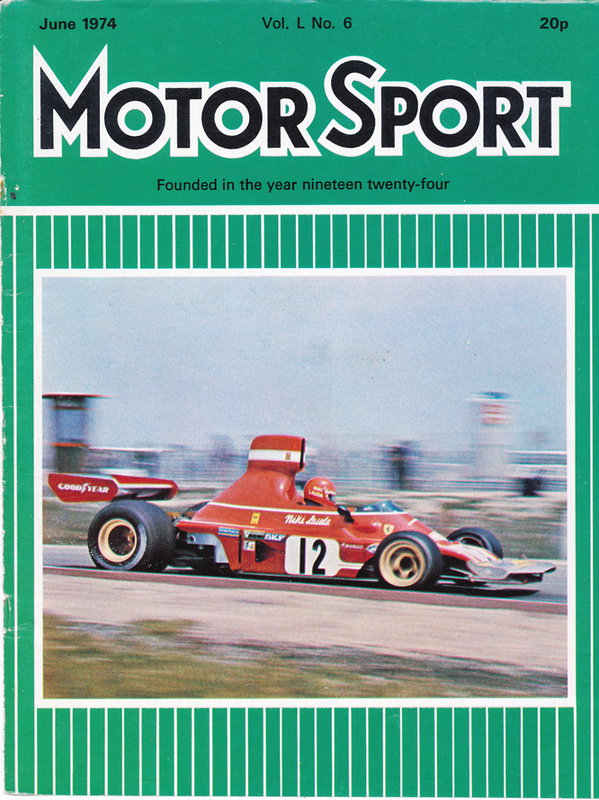 Finally the another MotorSport front cover from June 1974 depicting Niki Lauda at the wheel of a Ferrari 312 B3 on his way to winning the 1974 Spanish Grand Prix, this was Niki’s first Grand Prix win. Thanks for joining me on this “Ferrari Covers & Ad” edition of Gettin’ a li’l psycho on tyres” I hope you will join me again tomorrow for a look at a Ford Thunderbird with an unusual paint job. Don’t forget to come back now ! 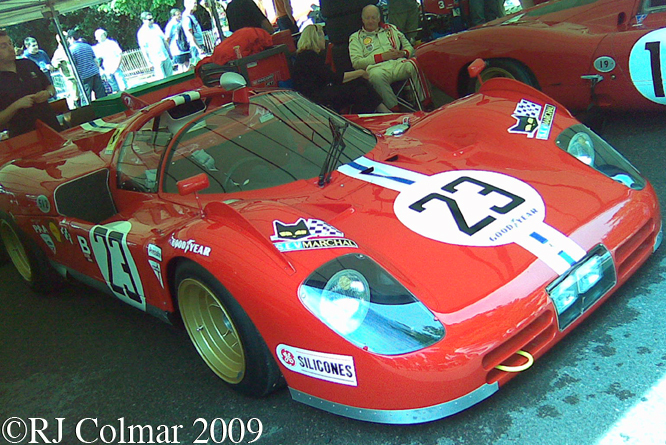 This entry was posted in Uncategorized and tagged 312 B3, 512S, Andretti, Automobilia, Colmar, Dino, e-bay, Ferrari, GALPOT, Guinti, Lauda, lightpress, Michelin, Motorsport, Ralph, Sebring, Vaccarella on November 22, 2013 by Ralph.